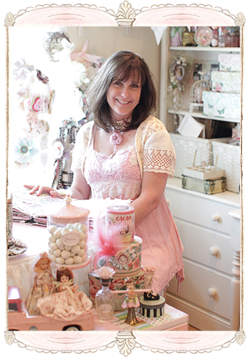 My Weblog: A Dreamy Bohemian Affaire ~ Registration Open! A Dreamy Bohemian Affaire ~ Registration Open! I am so honored to finally share all the details for next year's A Dreamy Bohemian Affaire! Working together with such talented artists designing beautiful projects and putting my special touch on every aspect of this unique retreat has been beyond joyful. Piecing together dreams and magical moments to share with others brings me true happiness! I hope you will join us for this beautiful adventure ~ creativity, relaxation, friends, and laughter are right around the corner!